Essential oils South Africa and World for Aromatherapy. The use of essential oil and aromatherapy may be considered as modern or new age by some, yet in actual fact it has been around for centuries. In ancient times it also played an important part in ceremonial use, but today we use it to improve health and general well being, as well as the pure joy of using these delightfully pure oils. We did not write this site with impressive graphics or things that go bubble and squeak, but preferred to bring you a comprehensive guide to essential oils, their uses, their limitations as well as our excellently priced range of pure oils. Have a look at the history of essential oil. We do not advocate that you abandon normal medicine, but in aromatherapy it can be used to treat a variety of ailments. The manufacture and extractions are done in a variety of ways, depending on the botanical material used. 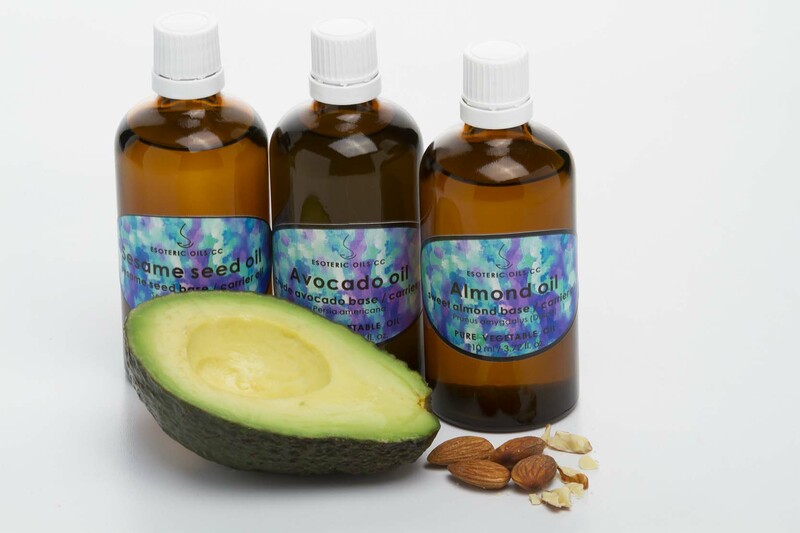 Our business is the supply of pure essential oils, and we offer also offer a variety of specialized pre-blended massage oils and a small selection of carrier oils and then some other oils as well. Although we do not sell all possible oils, we have compiled information on a huge variety of essential oils - including oils that we do not sell. We also have a variety of information pages available on different ways in to which use essential oils. All our oils are extracted from renewable resources and we follow 'fair-trade' practice. Organic certification is all the rage now, but if the plant material is grown and harvested in a natural way, like ours is, it becomes a moot point. All our growers are smaller family-based farms, and they do not rely on chemical fertilizers and pesticides to make their plant grow or to keep them healthy – unlike some large industrial growers. So, although our oils are not certified “organic”, since the cost of certification is too high for smaller farmers, our oils are produced in a pure and natural way. We trust you will enjoy your visit to our site, and for your interest, we have our privacy statement available as well as information about us.